All Students must wear clothing they can easliy move in for a gymnastics class. Girls -must wear shorts under their dresses. Your child may not participate in a gymnastics class if they do not have on the proper attire. If your child would like to change their clothes for a gymnastics class they may do so. 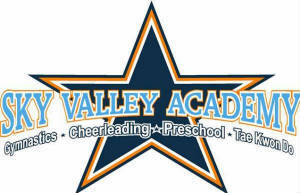 Welcome to Sky Valley Academy's Online Registration & Class Enrollment. 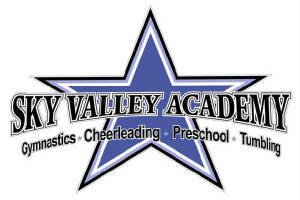 You must become a Sky Valley Academy Member to enroll for a class. Please complete and submit registration information. Thank you for choosing Sky Valley Preschool Academy! Once you have registered your credit card will be charged the fee for the class you signed up for.